1)BSCI is ongoing,but we have Europe and America Certificate like CE& SGS. 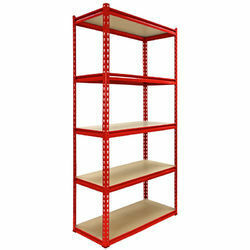 We have UK customer Monster who sell shelving on Ebay. So you are assured of guarantee. 2)I quoted for colour box.